Independence Community College has found their new men's basketball coach. 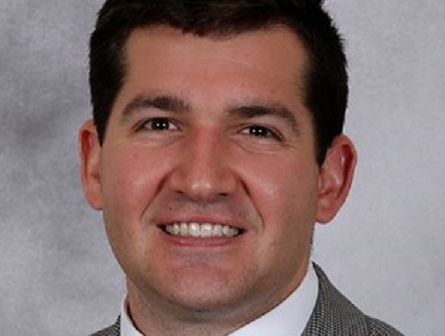 Bill Morosco, assistant men’s basketball coach at Barry University in Miami, Florida, has been named the new Pirates head coach. Morosco joined the Barry Buccaneers after coaching at Eastern Florida State College, where he helped lead the Titans to a 30-5 season, the best winning percentage in program history. His previous assistant coaching and management experience includes stints at Presbyterian College in South Carolina and The Citadel. A Wellington, Florida, native and graduate of the University of Florida, he also served in roles at UC Davis, Florida, Central Florida and VCU. ICC Athletic Director Tammie Romstad says Morosco brings a diverse experience in coaching and team management to the ICC program.